One on One session available upon request! 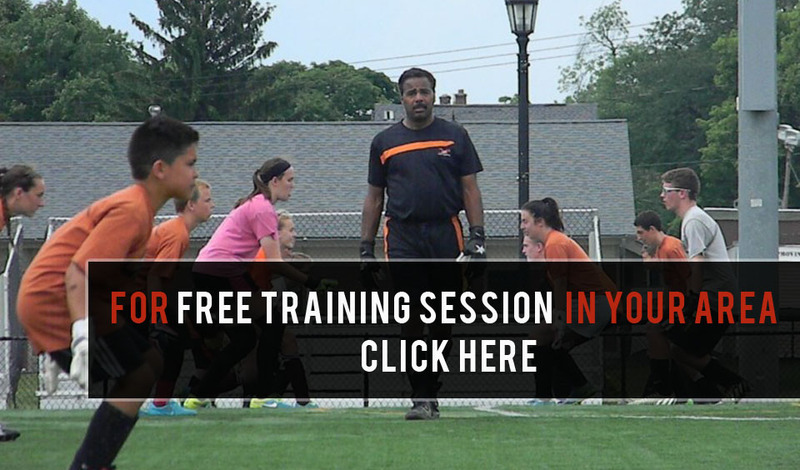 Just4Keepers has expanded to bring goalkeeper training to the Central Pennsylvania region! Just4Keepers of Central PA was started to give young goalkeepers the opportunity to receive focused, position specific training. Too often, goalkeepers receive little to no training during team practices as coaches try to keep all kids involved throughout the session. While the goalkeepers may see position specific work during shooting drills and scrimmages, a knowledgeable coach may not be present to assist in the technical skills needed to develop young keepers. Just4Keepers of Central Pennsylvania uses the latest techniques and drills to help develop the modern goalkeeper. While our training session are high energy, we ensure that our goalkeepers have fun while honing their skills. 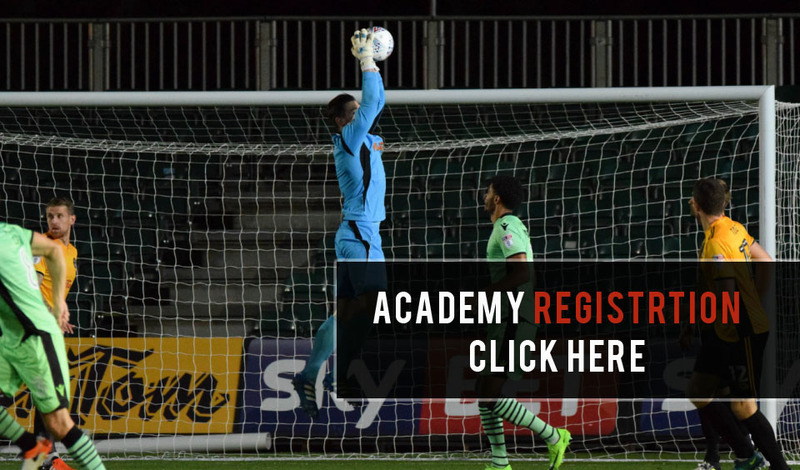 Chris Redcay’s passion is developing the next generation of goalkeeper. Beginning at 8 years old, he discovered his love for the game and wants to share that enthusiasm with today’s players. He not only wants to train players to be better goalkeepers, but also wants to show them how to be the next generation of coaches so they can give back to the game. For the past 6 years, Chris has been the Goalkeeper coach and an assistant coach for Conrad Weiser High School Girls Soccer. He has coached at the youth level and also held a position as a commissioner for the Conrad Weiser Youth Soccer Club. 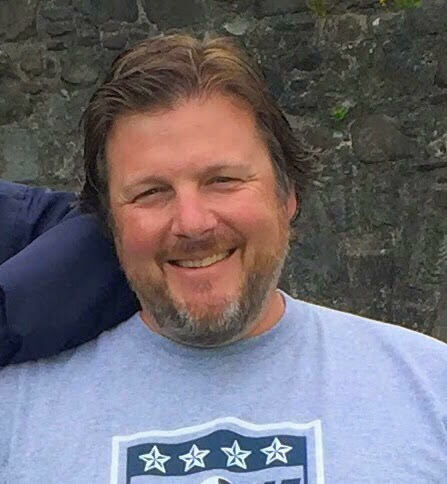 Chris is currently the Goalkeeper coach for Evergreen Girls Soccer Soccer in Reading, Pennsylvania. Chris holds Level 1 and 2 Goalkeeping Licenses from United Soccer Coaches (formerly NSCAA) as well as E and Youth certification from EPYSA. He continues to play in the Eastern Pennsylvania Amateur Soccer League.